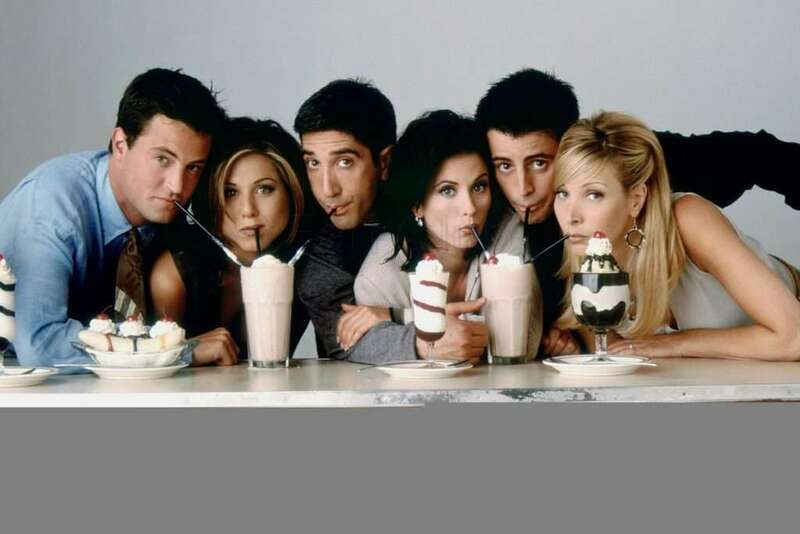 “Friends” is one of the most famous sitcoms in the world, and for a good reason. Its hilarious plotlines and witty characters will continue to entertain viewers of all ages for years. 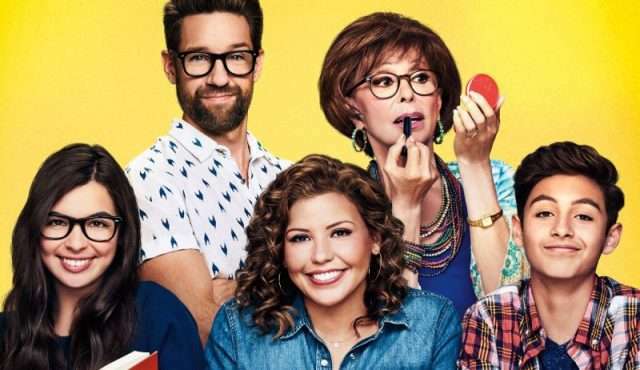 It was created in 1994 by David Crane and Martha Kauffman and shows the lives of six late 20-year-olds living in New York and their experiences, as they go through struggles with family, romance, money, and friends. The show has recently attracted a larger teenage audience, and according to USA Today, Friends still pulls in $1 billion each year for Warner Bros.
After being canceled by Fox in May 2018, then being picked up by its original broadcasting company, NBC, Brooklyn Nine-Nine has gained a lot of recent popularity. It’s a cop show, but unlike any other cop show you’ve seen before, as the cast uses comedy to provide viewers with more laughs every episode. It begins with Captain Ray Holt taking over the 99th precinct in Brooklyn where the immature but smart detective, Jake Peralta (Samburg), works. 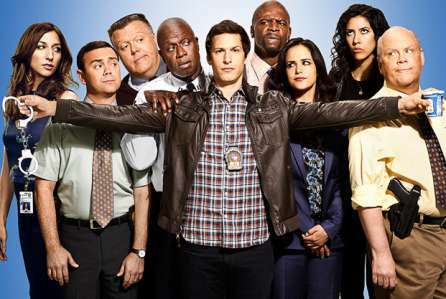 Holt plans to revamp the nine-nine and its detectives and hilarity ensues. This Netflix original was a reboot, inspired by the 1975 series with the same name. 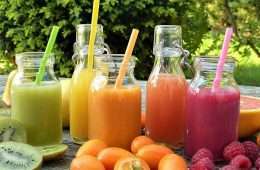 It shows the life of a Cuban-American family. Penelope, the recently divorced, former military mom raises her two children while having her judgemental, traditional mother in the same house. They learn about the importance of family, acceptance, friendship, and love. 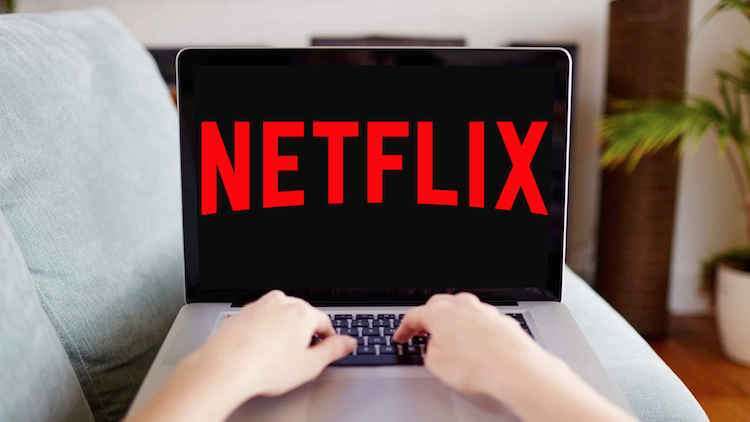 The third season is coming to Netflix in 2019. 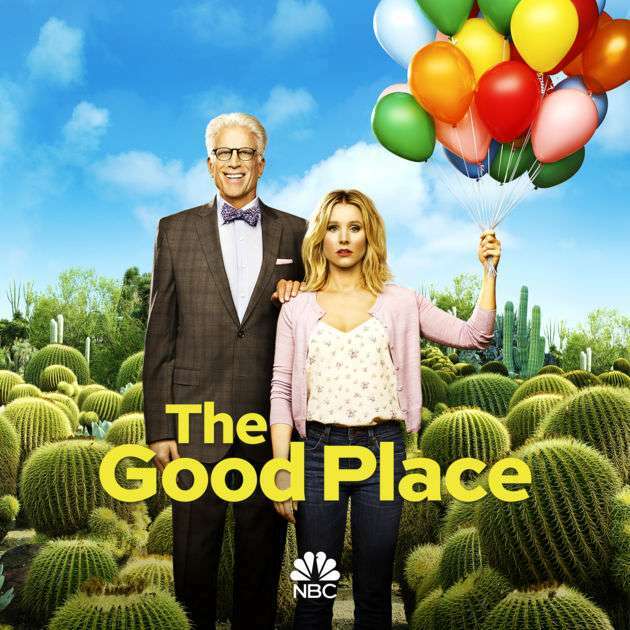 Our favorite, Kristen Bell, has returned in this comedy series, reflecting on the afterlife with the “Good Place” representing heaven and the “Bad Place” representing hell. Eleanor Shellstrop has been rude and selfish her whole life and is surprised when she ends up in the “good place” after dying. Once she realizes that it’s a mistake, she works with her new friends to become a better person and keep her spot in the good place. Season 3 is currently airing and it airs every Thursday on NBC. You can find all 3 seasons on Netflix. 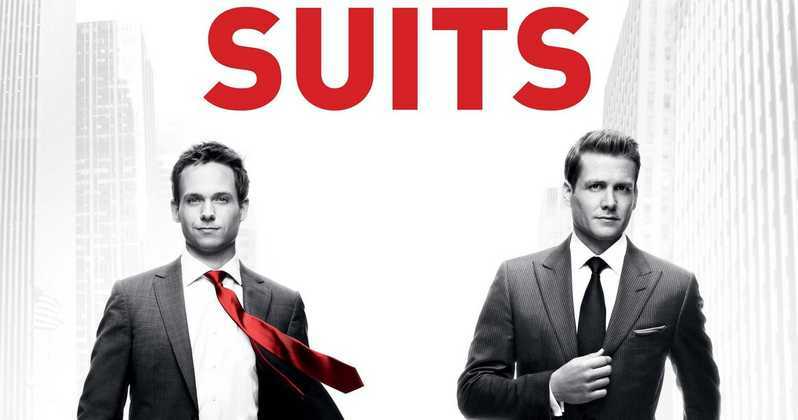 After getting kicked out of law school, genius Mike Ross joins one of New York’s most brilliant lawyers, Harvey Specter, and they team up to pretend Ross is a lawyer when he’s not. If you enjoy law shows with interesting cases, with a side order of witty banter and genius case-solving skills, this is the show for you. With a new storyline and characters every episode, this 2011 Netflix original is definitely more serious than our other recommendations. 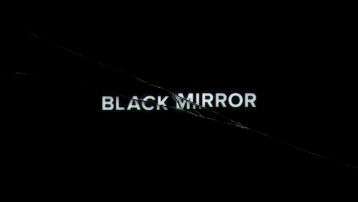 This drama series reflects on the effects of technology on humans today and unveils how technology can backfire and can be used against us. Be warned, after watching this show, you might reconsider your technology use.